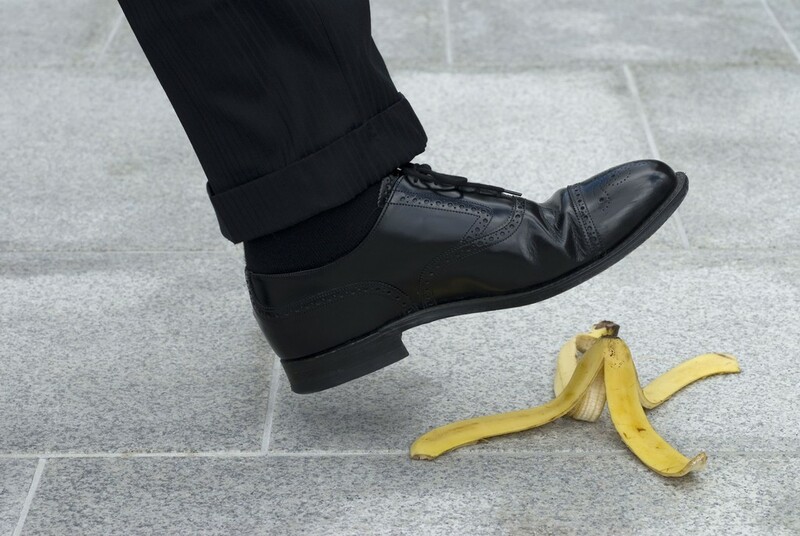 Slips, trips and falls on the level (as distinct from falls from height) are an ever-present risk in workplaces of all types, making this type of incident among the most common across all industries. Although many slip, trip and fall incidents are likely to result in comparatively minor injuries, some can be much more serious, which has an associated cost to business. Not only that, but the sheer number of such incidents means that significant financial losses can be suffered when all such incidents are taken into account. I don’t want to get all hysterical and leave you thinking that people can’t move around safely any more without some hugely expensive and unworkable control measures being put in place, but it may be worthwhile considering some evidence from the HSE that helps us understand the scale of the problem. Taking some simple, straightforward steps to reduce the risks will help your business to avoid unnecessary costs associated with loss of productivity, investigation time, enforcement action and dealing with civil claims that can cause insurance premiums to rise. Monitor behaviours – implement simple rules against running in passageways or walking along while gazing intently at smartphones or even laptops. In the time taken to read this article, two people have sustained serious injuries from slips, trips and falls on the level at work. This is amazing when we think how easy these are to prevent. I think you’ll agree that none of the solutions suggested above are difficult and few have major cost implications, although failure to act most certainly will. Paying attention to each of these factors can bring about a reduced risk of slips and trips, with lower levels of injury and reduced costs associated with such accidents.